Did they travel in their famous armors? I don’t think so. It is more likely that they wore comfortable clothes, similarly to other pilgrims of their times. Just imagine, the famous Jacques de Molay, Grand Master of the Templar Order, traveling from France to Santiago de Compostela, located in the northwestern part of Spain. The journey was long and perhaps took a few weeks depending on the physical condition of the pilgrim. However, at the end of the route was waiting the majestic Cathedral of Santiago de Compostela. The primary reason to make this pilgrimage was, and still is, to offer a prayer to the Apostle James the Elder. Ponferrada is known due to Castillo de Los Templarios, the Castle of the Templars which is the impressive size of 16000 square meters. Its appearance brings to mind legendary stories about the Spanish knights. A visit to the castle might inspire one to learn about the remarkable Spanish medieval history but also can allow you to travel back through time to a long lost era. The site was known as a valuable place of defense from at least the Roman period. For centuries this land was covered with gorgeous vineyards and a heartwarming landscape. The castle was built in 1178 AD by Ferdinand II of Leon to protect the pilgrims of Camino de Santiago (The Way of St. James).The property belonged to the Knights of the Templar Order. It was confiscated in 1311 when the order faced the cruelest drama among all of the Christian Knight orders. 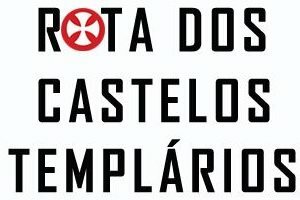 In 1340 it became the property of the Count of Lemos. 146 years later, the King of Spain incorporated the monumental Castle of Ponferrada into the crown. Although now some defense elements of the construction have been removed, the castle still retains its characteristic style. Currently, the castle is in the process of ongoing restoration. 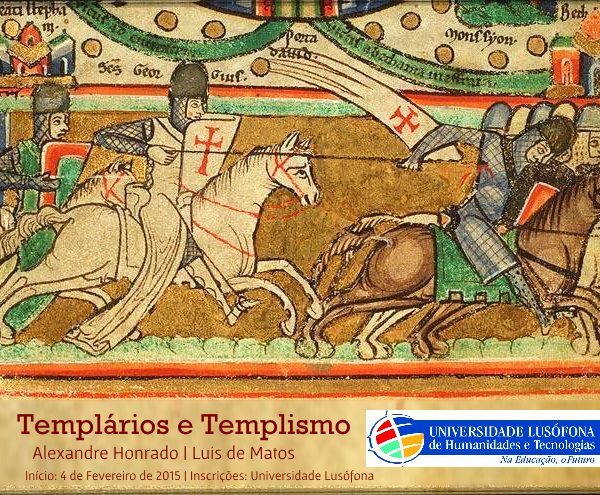 It hosts the Templar’s Library and the Ponferrada Investigation and Study Center. Although many secrets of this place have been told, there are dozens of stories related to the pilgrims of the Camino de Santiago still await revelation. One of the known tales is related to the famous Jacques de Molay, a Grand Master of the Templar Order. The impressive cultural heritage of the route became a puzzle that created one of the most famous pilgrimage routes in the history of the world. This is where thousands upon thousands of people since early medieval times were traveling hoping for God’s mercy or for many different reasons. Some of the pilgrims traveled there due to the political aspects. In the case of Jacques de Molay, the pilgrimage was caused by the mixture of political and religious reasons. As he was passing through the Camino, he visited the fortresses that belonged to his Order. The story says that when Jacques de Molay was leaving the Ponferrada Castle and going to the sanctuary, he decided to leave in the chapel his sword as a votive relic. The sword of Jacques de Molay is considered a legend. Although from time to time someone starts to repeat the old legend, there are no clues as to what happened to this artifact. If the story about the remarkable Templar relic is real, what happened to this object? The answer to this is unknown. According to some stories told by the locals, it existed until Franco’s times, but it seems to be unlikely. The times of Franco reduced the number of priceless artifacts in Spain, but perhaps not in this case. 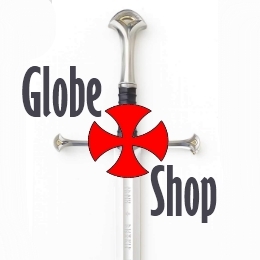 The explanations that are much more convincing say that the sword was lost in the medieval period, used during fighting or taken by the cocky local ruler who wanted to look more glamorous wearing the sword of the famous de Molay. It is also possible that the sword is lying somewhere hidden under stones or earth, waiting for the glorious moment when it will be rediscovered. This entry was posted in Articles, History, in English, Opinion, Spain, Templar Sites.